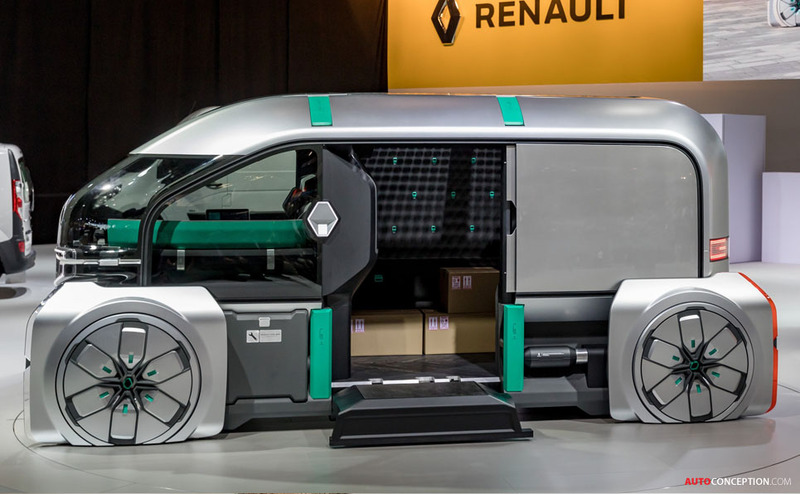 The Renault ‘EZ-ULTIMO’, ‘EZ-GO’, and ‘EZ-PRO’ trio of show cars have won the Grand Prix Creativ’ Experience Award at the 34st Festival Automobile International held in Paris. 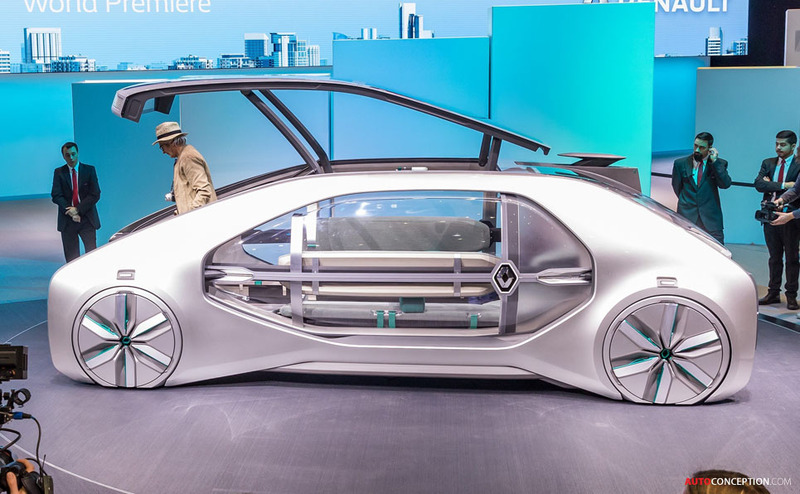 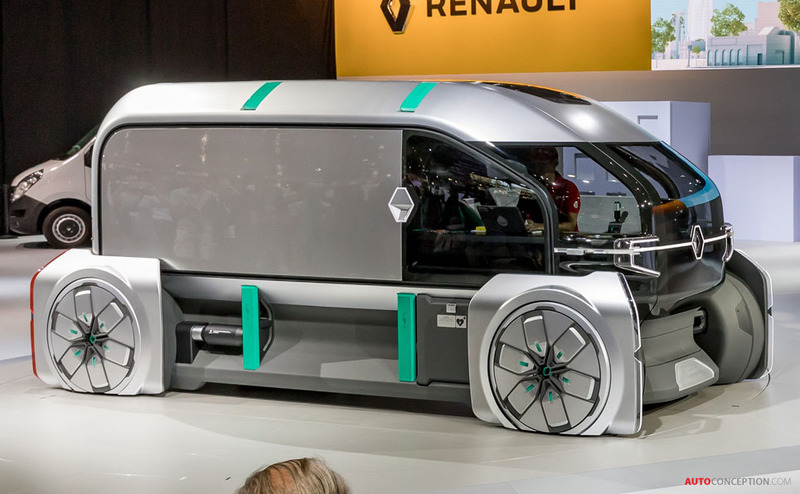 Exploring future urban mobility for individual, collective and professional use, and forming part of Renault’s futuristic concept car program that was launched in 2017, the three design studies were all revealed within the space of just 12 months last year. 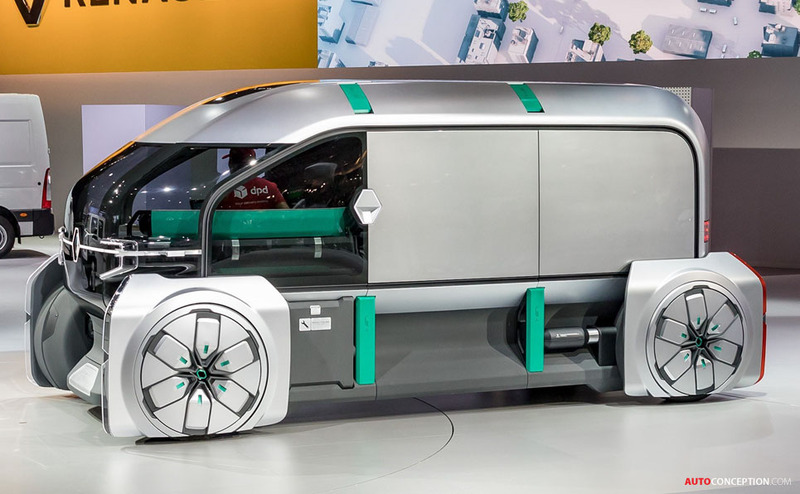 The EZ-ULTIMO is effectively a luxury limousine; the EZ-GO a ride-sharing taxi; and the EZ-PRO an adaptable, multi-purpose van. 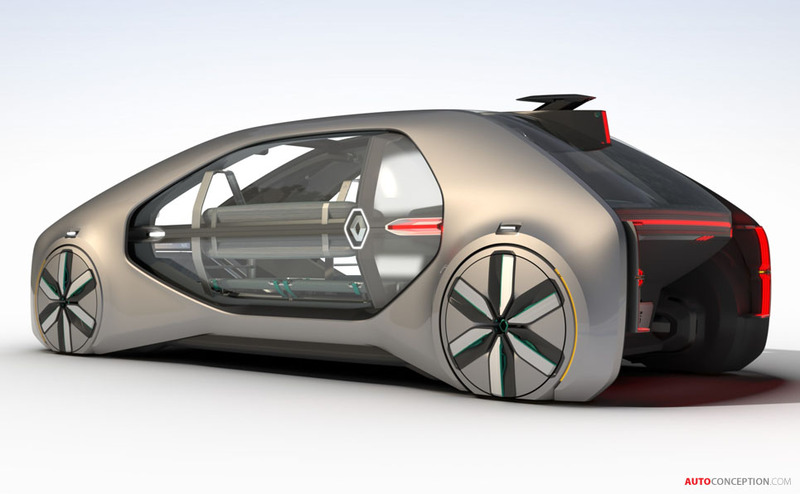 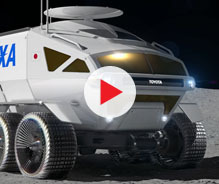 Each vehicle is also fully electric and fully autonomous. 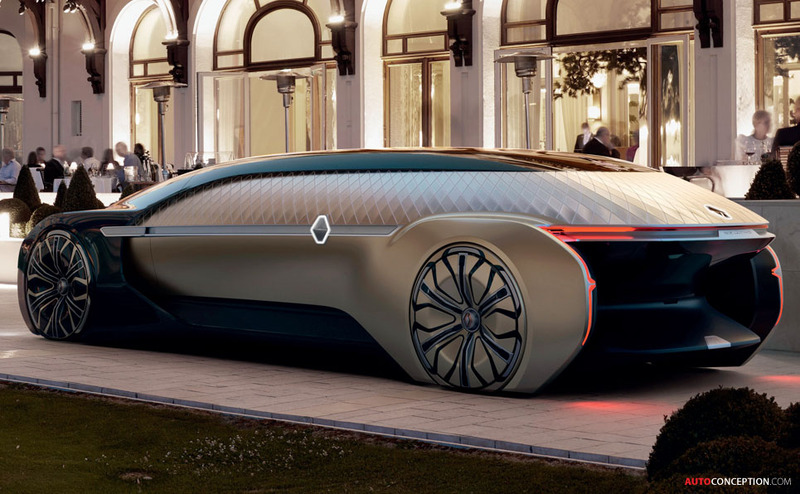 Anthony Lo, the French carmaker’s vice president of exterior design, says the concept cars are not just “stylistic prototypes” but designs that have been created “to fit into the ecosystems of future smart cities and to meet the urban challenges that individuals and professionals will face”. 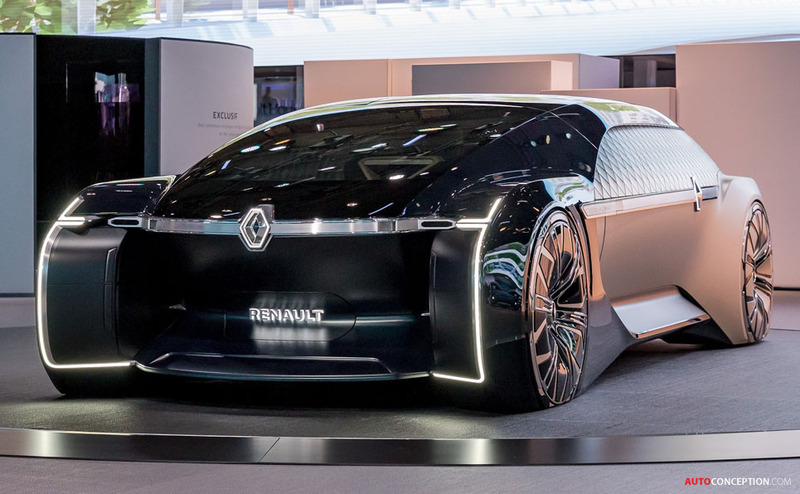 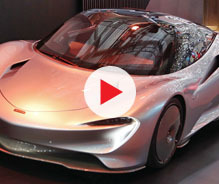 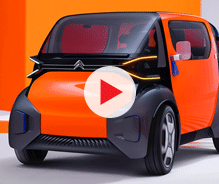 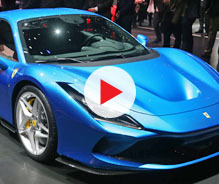 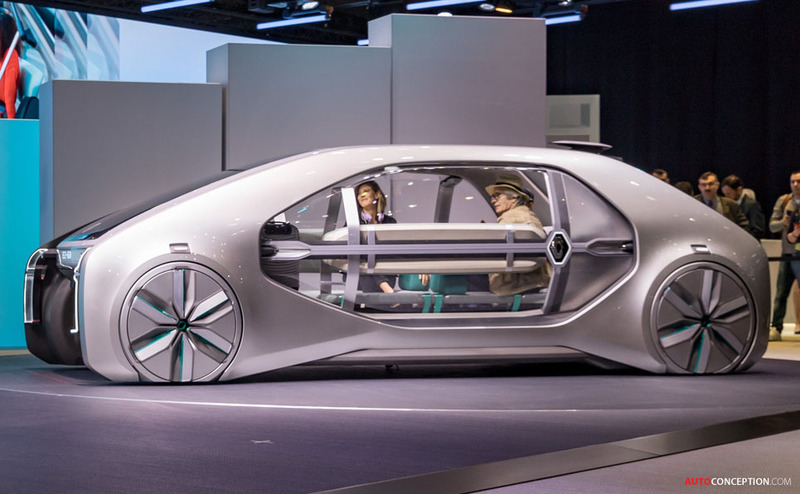 “These concept cars combine sleek design, elegance and functionality,” adds Remi Depoix, founder and president of the Festival Automobile International. 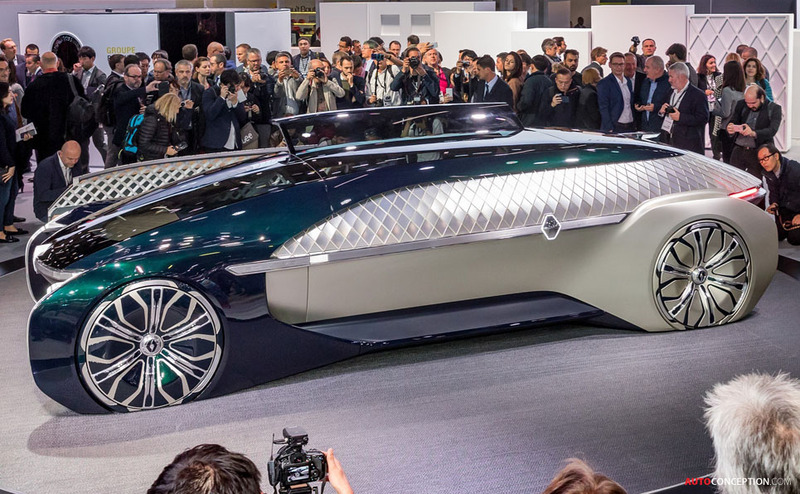 The annual Creativ’ Experience prize is sponsored by French CAD software company, Dassault Systèmes.